Last night we discussed Thomas’s Test and how it could be utilized as mobilization for both 1 and 2 joint hip flexors. I am not going to go over the anatomy again today. Just click back an episode if you missed it. 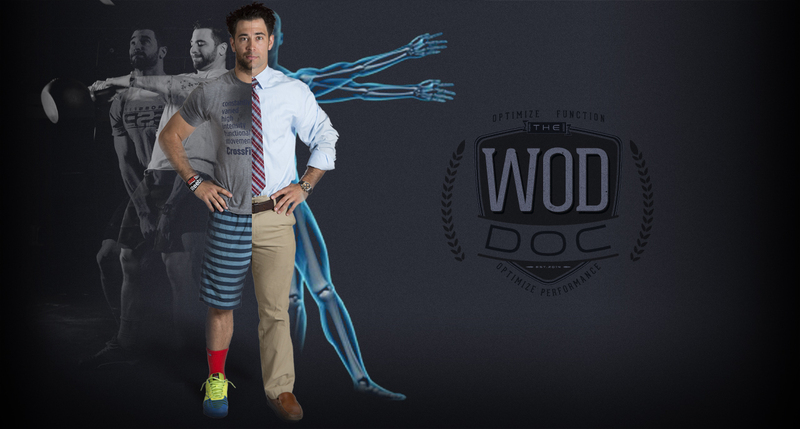 A question was asked… Why would I use the Thomas Test Mob and how does it differentiate from a 1/2 kneeling groin stretch? Here is my best answer: First it’s athlete selection… Anyone can watch youtube and know every mobilization in the world. The trick is knowing when and who to apply it to. I love the 1/2 kneeling groin mobility. It’s quick and super simply to set up in a class setting. The problem is not everyone is good at it. Some are just to inflexible… others don’t own the core stability needed for the mob. How does it differ? The 1/2 kneeling mob does not give the option to emphasize mobilization on the psoas. Reason being is the knee is always flexed and therefore someone with super short 2-joint hip flexors will never get full emphasis on the psoas. What happens if they can’t?!?!?!? …. Insert today’s addition. Today is for our really tight hip flexor people. If you’re that person that can’t keep the small of your back on the take when mobilizing… grab a band… flip over .. and try it this way. Laying face down eliminates any excessive hyperextension you may have been getting. 1. Attempt 2-jt Thomas test mob from yesterdays episode. Make a mental note how far you get before your back comes off the table.